Leapfrogging, by Soren Kaplan, has won the Bronze Axiom award. 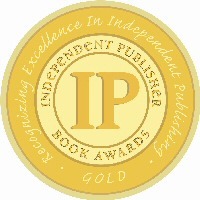 What the US Can Learn from China, by Ann Lee, has won the Gold IPPY award. So Far From Home, by Meg Wheatley has won the 2013 Nautilus Silver Award in Inner Prosperity/Right Livelihood. Owning Our Future, by Marjorie Kelly, has won the 2013 Nautilus Silver Award in Business/Leadership.